With the rapid technological evolution and diversity, it has become necessary to accommodate the different components and plan for an integrated system. 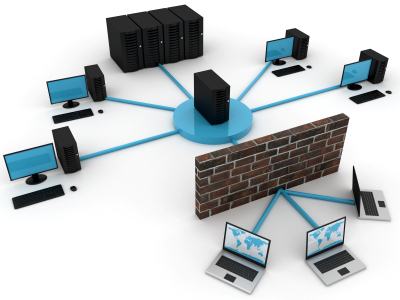 Security and backup are a must for office work as well as entertainment. 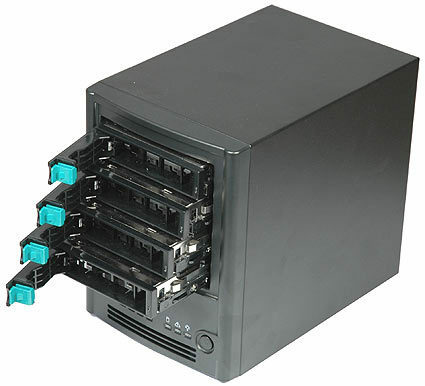 Security and backup solutions are becoming affordable and available for all users. Support is an essential part of any system. We provide comprehensive support solutions. The technology industry has been growing at a very fast pace in the last decade. Keeping up with the latest gadgets has become a challenge to the average user. This is where GuruTech comes into play. Our experience with technology allows us to keep pace and evaluate alternatives quickly. Our speciality is to determine the customer's needs and provide a tailored cost effective solution. 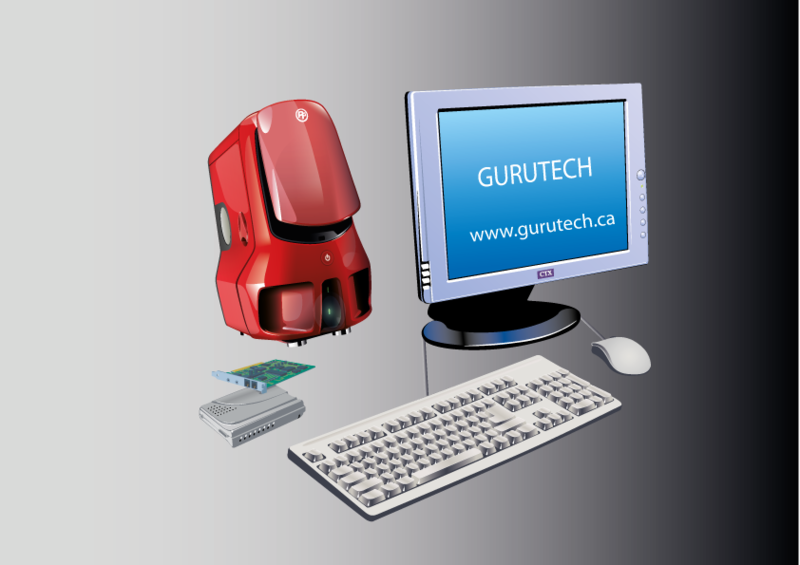 GuruTech provides on-site service for the Ottawa region and online service for the rest of North America..
We design, integrate and support technology systems. GuruTech company is a versatile tech company that offers custom tailored solutions for the end user. The services include building integrated computer systems across many platforms. Our latest services include developing quality mobile apps that satisfy the end user requirements without heavily taxing the hardware resources. Tweets about "from:pcworld OR from:microsoft OR from:frontsidebus OR from:gurutechcorp OR from:techcrunch OR from:gadgetlab"
Calories Out is a fitness application that records the daily physical activity such as walking and jogging. The user is provided with statistical data such as total calories burned, total time, distance and the average speed. 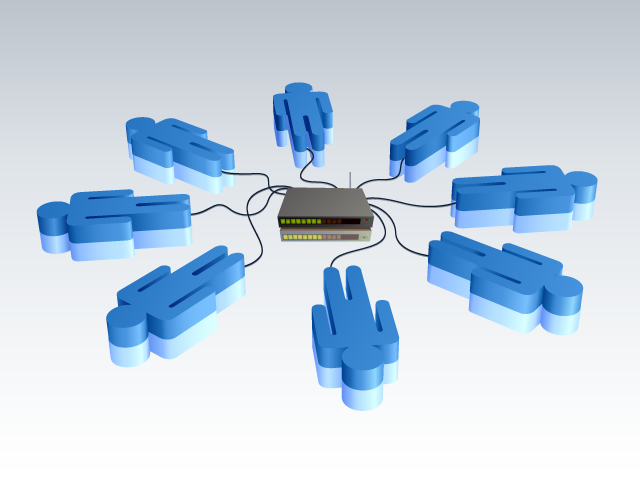 The Network File Server is a crucial element in a networked environment. It provides many essential functions such as backup, file sharing media streaming and eliminates the overhead of distributed files on many devices.